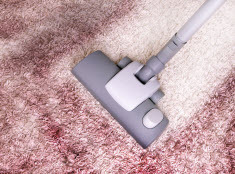 Tustin Carpet Cleaning is a professional, full-service floor and upholstery cleaning and restoration company serving Greater Tustin, California since 2006. We take pride in our reputation, experience, education and cleaning systems. 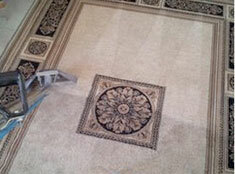 You can depend on Tustin Carpet Cleaning for carpet cleaning, upholstery cleaning, carpet and fabric protection, stain and odor removal including pet urine damage treatment, tile and grout cleaning and sealing, air duct cleaning, wood floor installation and refinishing as well as water damage restoration. 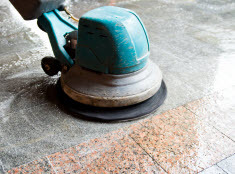 Our services not only make your home or business look and smell good, they also improve air quality, aid in allergy relief and lengthen the life of your flooring and furnishings. 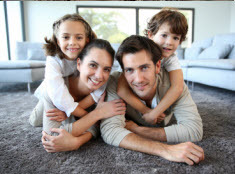 The primary goal at Tustin Carpet Cleaning is to pay special attention to what our client’s needs are, and consistently exceeding those expectations. We aim to attract new clients, developing a trusting relationship based upon professional service and then create and retain “client cheerleaders”, who will sing our praises to all of their friends, family and associates. We only hire and retain individuals who hold the same level of commitment and dedication we do; to provide the best cleaning and restoration service possible!